Six physicians from Reproductive Partners Medical Group were named as “Superdoctors 2018” in the category of Reproductive Endocrinology as listed in a supplement to the Los Angeles Times. Drs. 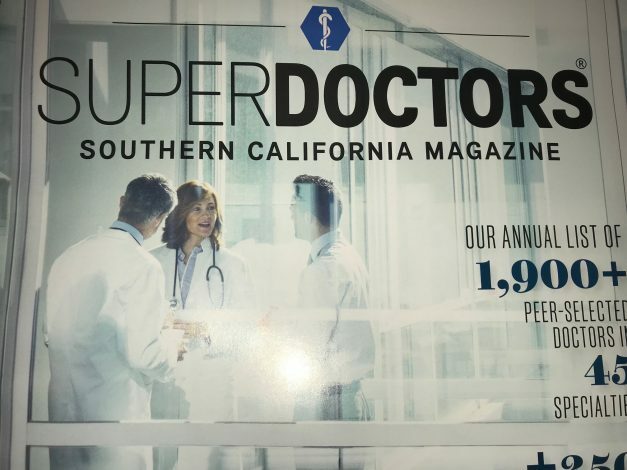 Gayane Ambnartsumyan, Andy Huang, Greg Rosen, Carrie Wambach and Bill Yee were chosen in the Superdoctor category and Dr. Marli Amin was honored as a Rising Star. Reproductive Partners’ laboratory has been re-accredited by the prestigious College of American Pathologists. The Society for Assisted Reproductive Technology has released the latest data on assisted reproductive technologies (ART) in the United States. The release consists of preliminary data from cycles done in 2015 and final data from 2014 cycles. 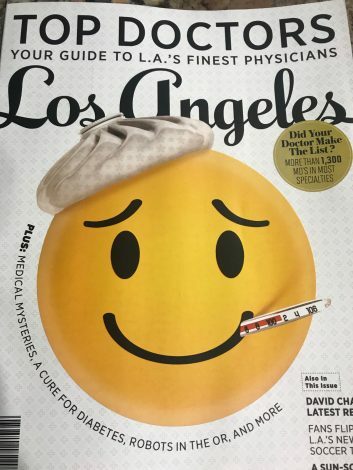 Five RPMG physicians were named “Super Doctors of LA-2017” in the January 2017 issue of Los Angeles Magazine. They were all cited in the category of Reproductive Endocrinology. In 2014 the Society for Assisted Reproductive Technology (SART) completely re-designed their report and require us to present our data only in their format. They say they did this to provide patients with outcomes that reflect changes in the way infertility is treated through IVF. Crowdfunding is a popular way to raise money for almost everything including funerals. But on some of the big online fundraising sites, you’ll find public pleas for something on the other end of the spectrum and far more personal — infertility treatments. 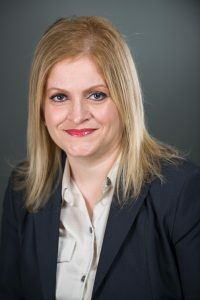 Reproductive Partners Medical Group, Inc. is pleased to announce that Dr. Marli Amin has joined us. She will work primarily in the Orange County-Westminster office as well as spend some time in the Redondo Beach Office.